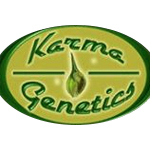 Karma Genetics is an Amsterdam-based seed company. 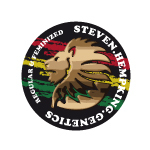 It was founded in 2006, and they have won a number of awards. 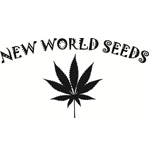 Karma recently took 3rd place in the Seed Company Sativa category at the 2013 Cannabis Cup in Amsterdam. Nothing fancy, just Dan D and Sarah G. From our farm to our patients.